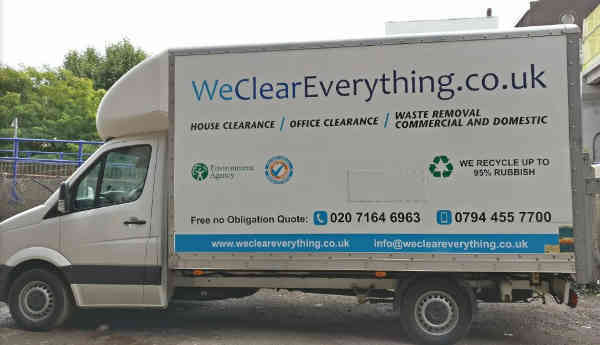 CALL us ☎ 020 7164 6963 to get free no obligation quote for your house clearance. We serve both private and commercial customers and welcome enquiries from private clients, solicitors, banks and estate agents from Golders Green and other areas of Great London. If you have office in Golders Green you should remember that We Clear verything provide here professional shredding service and every data shredding service in Golden Greenn. You are welcome here. Golders Green is an area in the London Borough of Barnet. 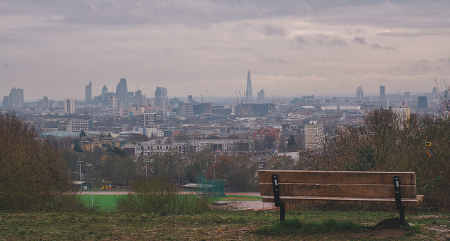 It is situated north west of Charing Cross and centred on the intersection of Golders Green Road and Finchley Road. It is known for its large Jewish population as well as for being home to the largest kosher hub in the United Kingdom, which attracts many tourists.